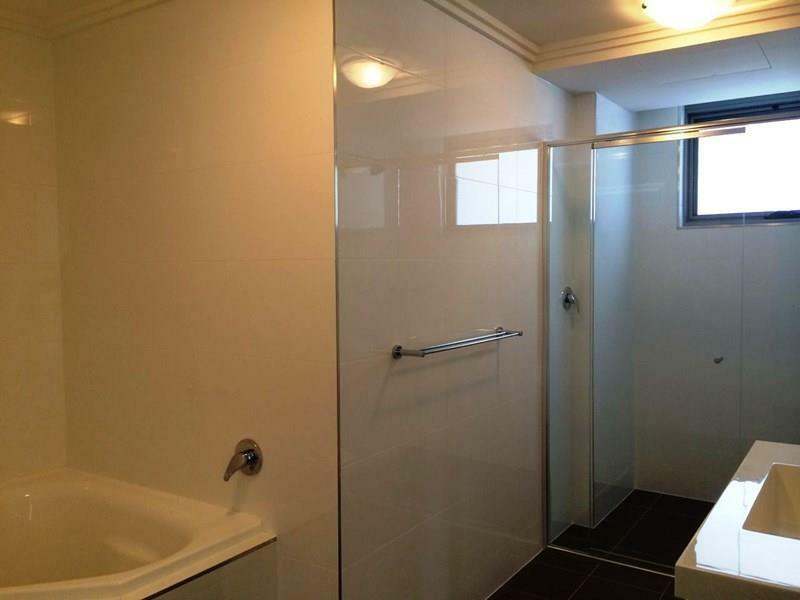 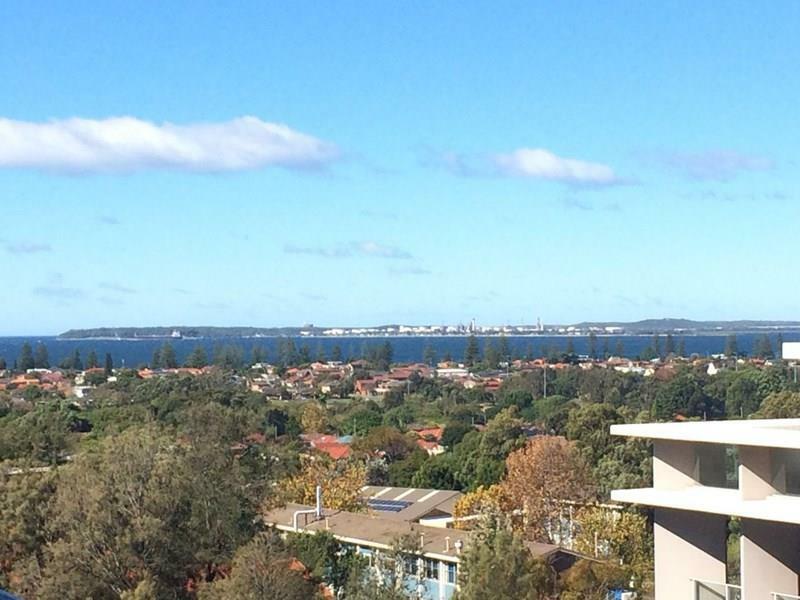 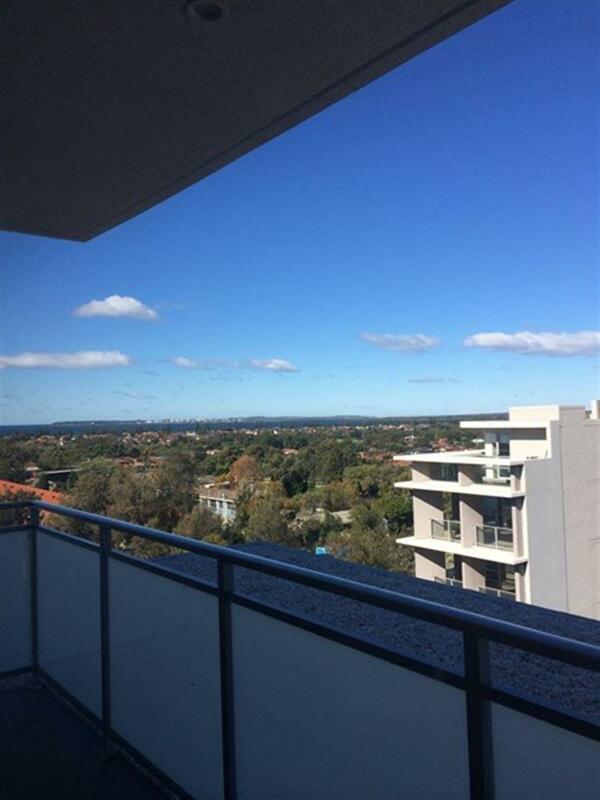 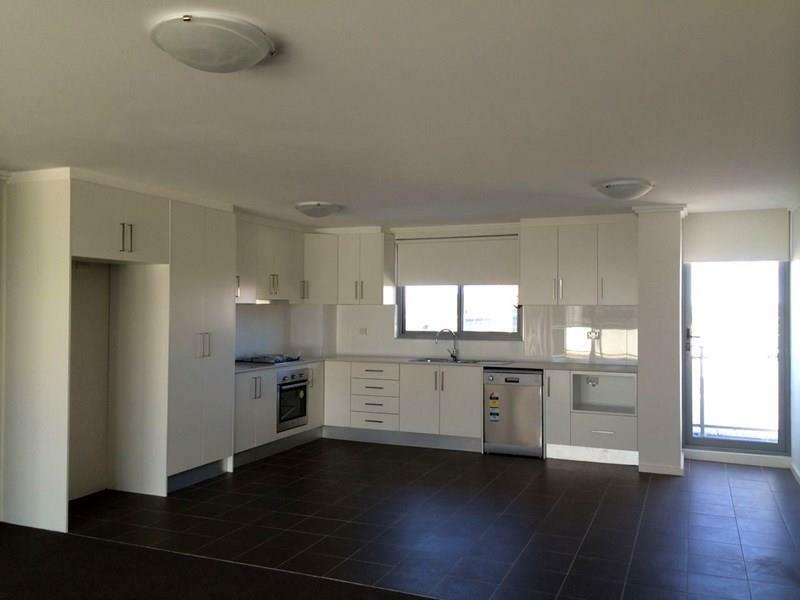 Excellent opportunity to rent this security apartments with Kogarah bay water view! 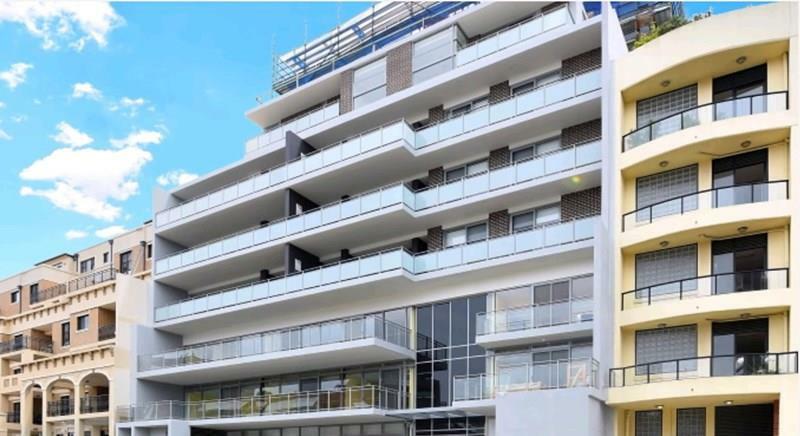 Within minutes walking distance to Kogarah railway station, quality schools, shopping centre, restaurant and famous hospitals, yet located in quiet cul-de-sac, this brand new apartments in a small block provide comfortable and convenient living environment. 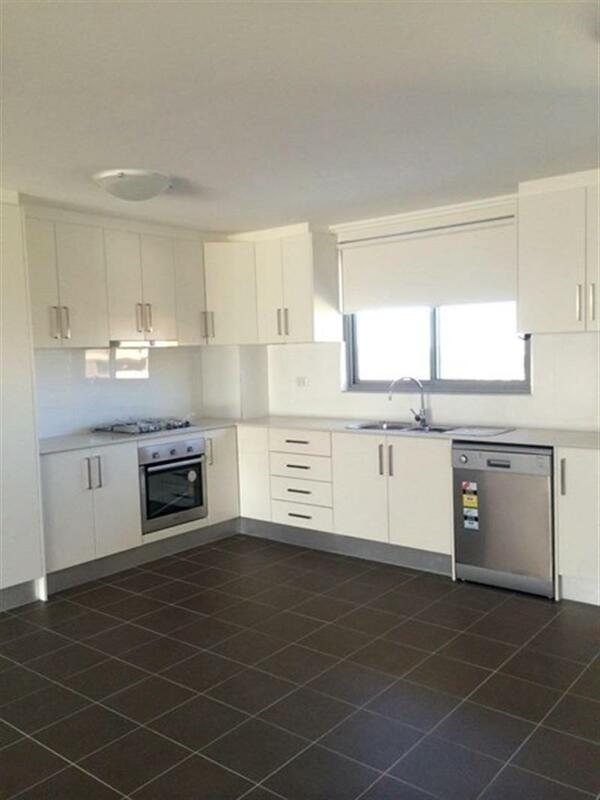 Dear Angela, I am interested in 14/7-11 Hogben St, Kogarah, NSW 2217, Listing Number 2675804 which I found on http://www.grandrealty.com.au.